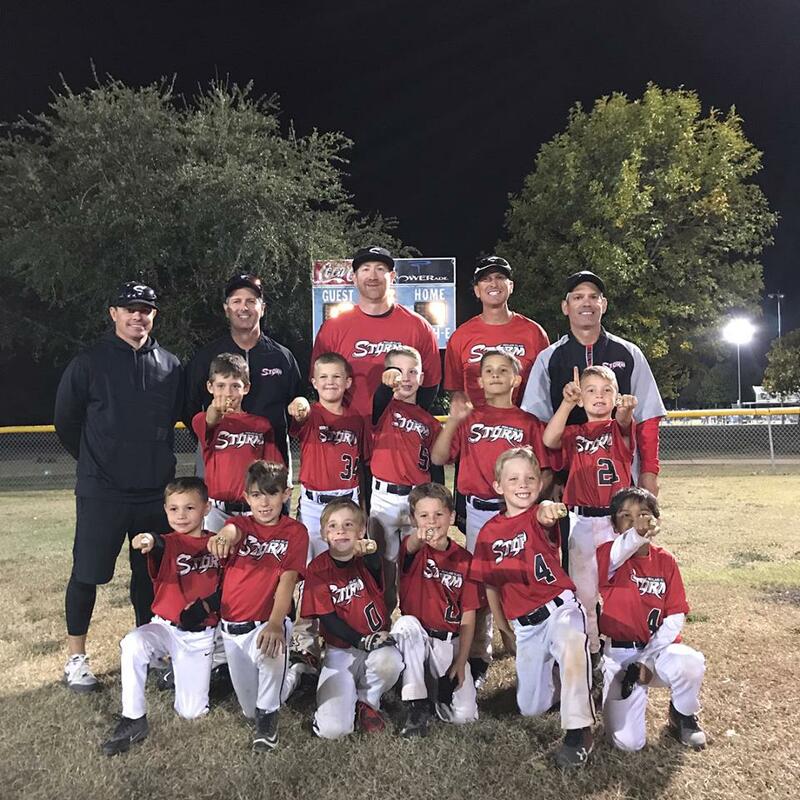 Our 8U AAA Storm - Bird team took home top honors at the Halloween Baseball Bash 1-Day Tourney! Super proud of the boys and coaches for battling through 5 games over a 12-hour stretch to bring Storm another tourney championship! What a great run for these boys!